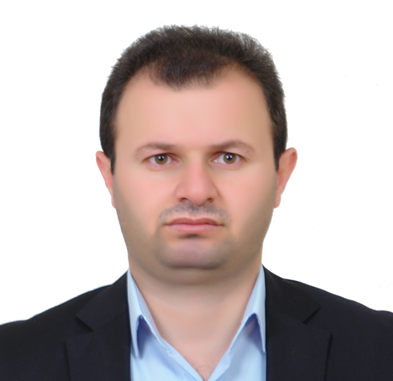 Aram Nabee Mohammed Wasani was born in 1984 Erbil/ Iraqi Kurdistan, and he is Manager of the Quality Assurance in the Faculty of law and International Relations at Soran University. He has got his bachelor from Salahaddeen University in 2007. Then, he worked as a Lawyer for one year. After that he worked as a legal assistant in the presidency of Soran University. Finally, he got master degree in Global Politics and Law from Sheffield University in the United Kingdom in 2013 and now he is working in Soran University as an assistant lecturer.